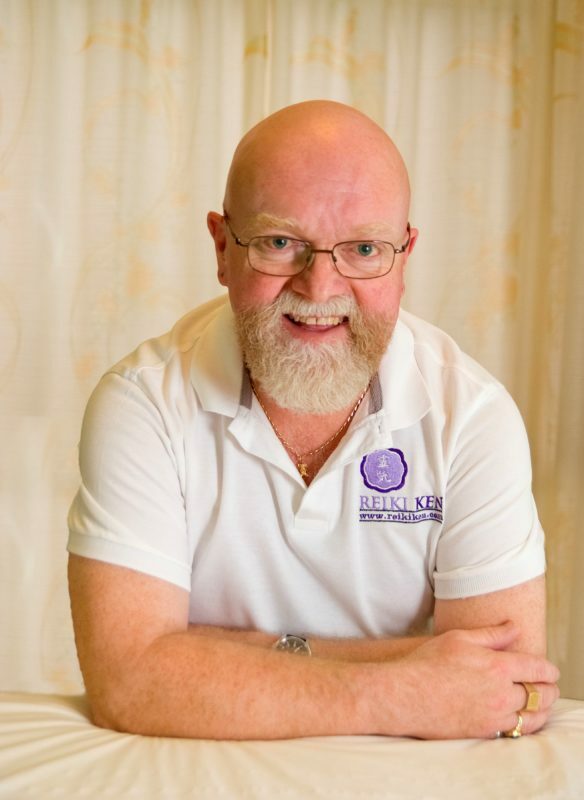 I am Reiki Ken, I am based in Darlington, County Durham, in the beautiful north east of England – and I am passionate about Reiki! Reiki relaxes you. Plus, it accelerates your body’s natural healing process. Many NHS hospitals here in the UK use it, as do many other hospitals throughout the USA, Australia, New Zealand, and elsewhere. For further details go to the Reiki in Hospitals page. Science has been testing Reiki for years! With positive results! Go to the Reiki research page for further information. So, Reiki can help you! Forgotten what relaxation feels like? You need to try Reiki! An hour on my treatment table will bring that relaxation back to you! You don’t have to be ill to have Reiki, but if you’re stressed out, then you – your body, and your mind – need the necessary benefits of relaxation. Reiki and I will help you.Your first session is free (saving you £29! ), so – call me! I offer Reiki to the people of North East England – Co Durham, North Yorkshire, and Tyne & Wear, and over 180 Reiki Ken clients have benefited from Reiki since 2009. I am a Reiki Master, and a Master Teacher member of the UK Reiki Federation (UKRF). I am also Research Co-ordinator for the UKRF. 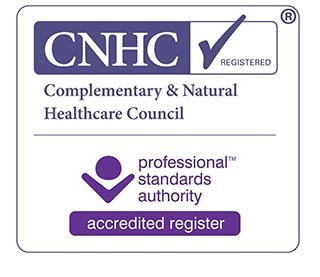 Additionally, I am registered with the Complementary and Natural Healthcare Council (CNHC), the UK’s leading regulatory body for complementary therapies. I was a member of the UKRF’s Management Committee from 2017 to 2018. I am a UK member of the European Reiki Group (ERG). Some of my clients have been Reiki attuned themselves, but prefer to come to me for Reiki; others who have had Reiki from other Reiki professionals tell me that mine is stronger than they’d experienced from those people. Are you a member of a health insurance or health cash plan? Many of them will allow you to claim cashback on dental checkups, physiotherapy, etc – and Reiki treatments! If you are a member, your Reiki sessions with me could end up being free of charge to you! Consult your provider for confirmation. Contact Reiki, for those seeking Reiki healing in Co Durham and surrounding areas. See my Testimonials page to see how Reiki has helped a number of my clients. You can also subscribe to my free online newsletter or or download my leaflet or price list.